new cd is out NOW! | Have You Accepted Cheeses As Your Personal Flavor? new cd is out NOW! Hey, I got an idea. BUY MY CD. Yeah, you heard me right. After about a year of writing, re-writing, recording, re-recording, annoying my family, thinking about it, almost quitting, wash rinse and repeat, I finally have a solo CD out! Woo hoo! Yeah I’m pretty flippin excited. 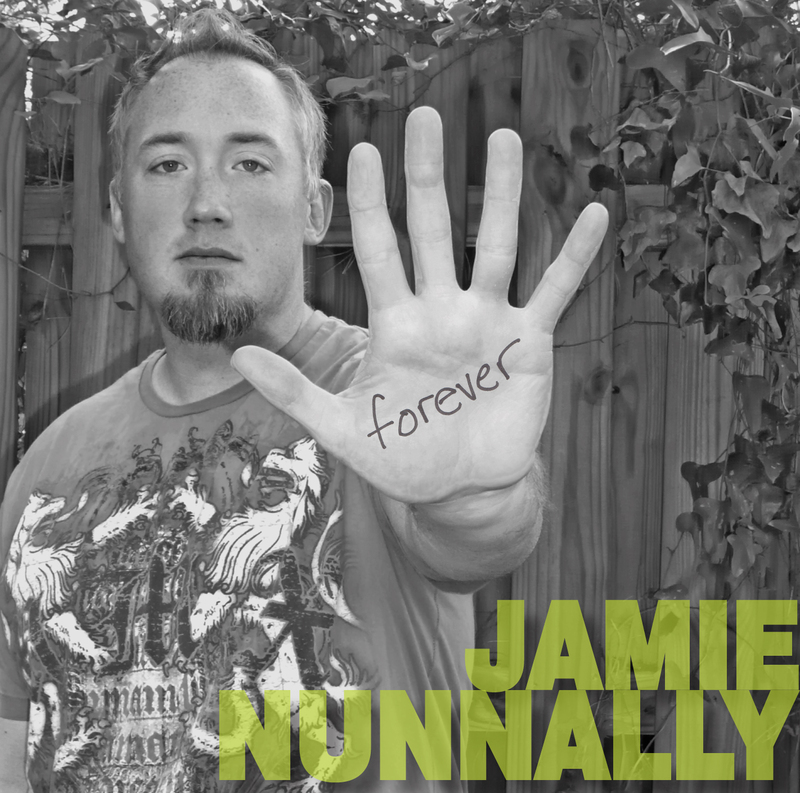 The CD is called “Forever” and has 14 tracks with over an hour of original worship music written for contemporary worship services, youth groups and Christian conferences. 3) Think physical CDs are so 2000 and late? Click HERE to go to CDbaby.com and download the album (or individual tracks) in MP3 format (it will work on iPods and MP3 players like Zune.) This is also a good place to listen to samples of each song. They also sell physical copies here. Cost: $9.99 for the whole digital album, $0.99 per individual track or $11.99 + shipping for the physical CD. 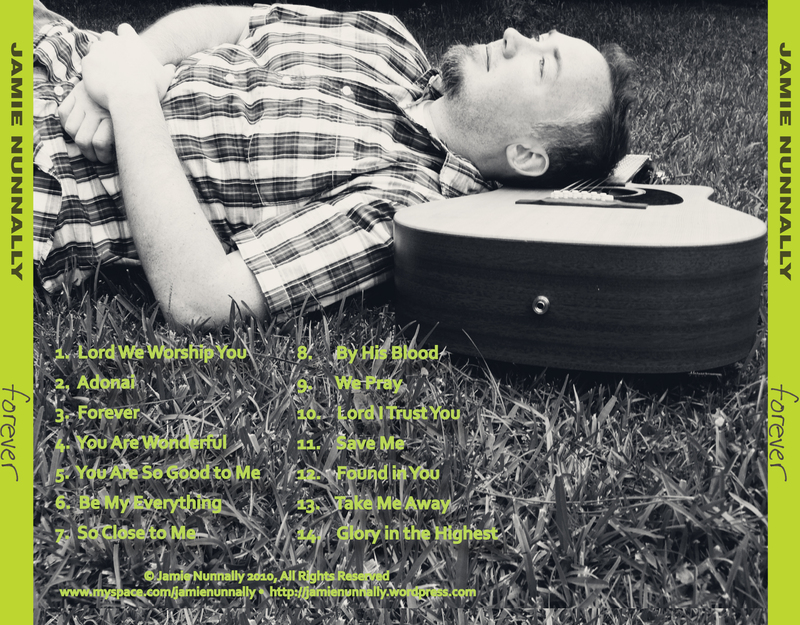 (For a limited time you can download track 4, “You Are Wonderful” for FREE! Just sign in, select that song and select “download selected songs.” You’re welcome!) ***UPDATE: The digital album is now available on iTunes and Amazon.com! 4) Rayann’s Christian Bookstore in Thomasville sells it. Cost: $11.99+tax. The music is also available on several online music streaming services like Rhapsody, Napster, eMusic, Liquid Digital, and Verizon V-cast. If you don’t have any money and can’t buy the CD, that’s OK – I love you still. 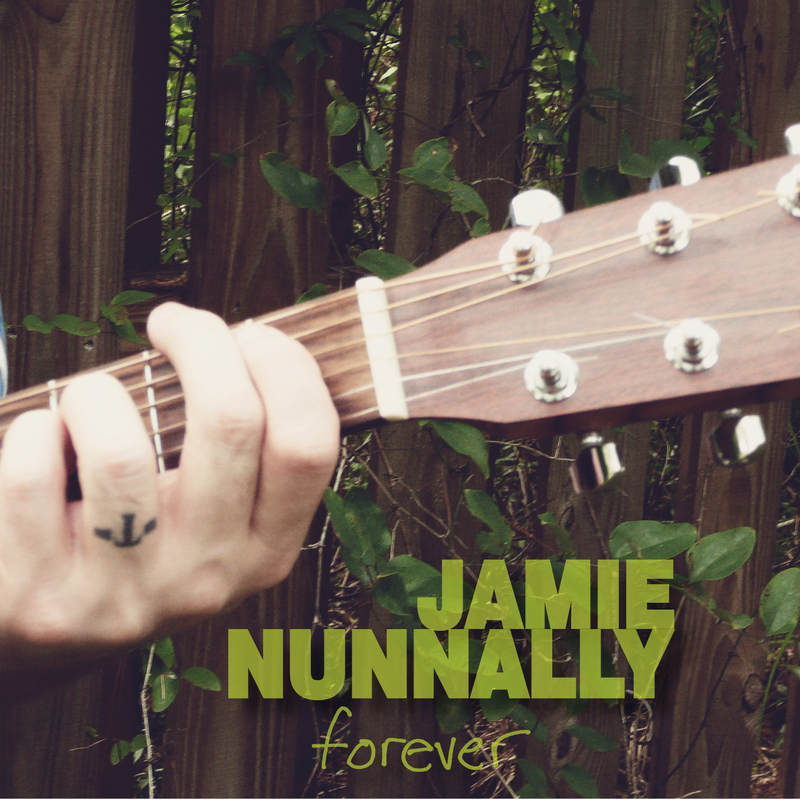 Just go to my music Myspace page and enjoy the songs I’ve posted up there for free. Yeah, free. You can’t beat that with a stick! If you’re still reading, I want to share why I did this. I didn’t set out to make a CD. My original intent for recording was to get the songs that were in my head out into a format where the church praise team could learn them and play them for our worship services. After beginning the process, with much encouragement from friends and family and much wishy-washiness on my part, I felt like some of these songs were possibly decent enough to share with others. As a worship leader for many years, I sometimes have trouble finding songs for Sunday morning services that “work” for corporate worship. There are many great songs out there but a lot are either hard to sing or impossible to recreate with local church musicians. My prayer is to write spiritual anthems that everyone can worship to. I have no desire to be a worship performer. I just want to be a supplier. It has become a dream of mine to furnish God’s people with Body-songs they can bless Him with. I am not trying to make a bunch of money from this – I just want cover my cost (this project has been funded by me personally) and possibly upgrade to some better recording equipment for the future. If your church would like to begin doing some of these songs for their services, nothing would please me more. In the coming weeks, I am planning on posting song lyrics and chord charts and eventually creating Youtube videos with lyrics. Let me know if you wanna help. Speaking of help, (are you seriously still reading this?) if you want to help get my music out there, all you have to do is share it. Buy a copy for your music minister or youth pastor. Go to CDbaby.com, iTunes and Amazon.com and post a favorable review. Go to the Myspace page and each song has a share link where you can post it on Facebook, Twitter, or your personal blog. You can even email direct links of specific songs to your address book. Anything you’d be willing to do will be a huge help. Its my genuine, heartfelt hope that you are blessed by this music. And it would be an even bigger blessing to me if you use these songs to bless our Father! I am so excited for you! The annointing you carry into worship is always so strong, and what a great opportunity to spread it even further now! 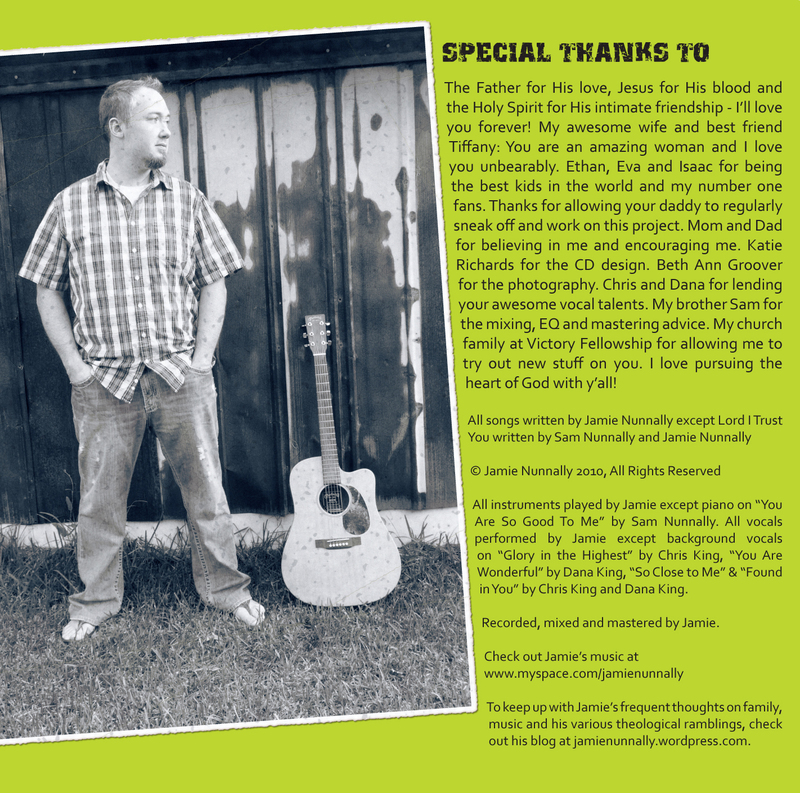 Can’t wait to get my copy, and a copy to share with our worship leader in Bainbridge! Jamie I am so so so excited !!!!! I know your heart and cannot wait to hear this album! I want at least 2 copies , maybe more, to share with FIrst Assembly, where we are now. You know this is the Pastor , Cameron King, who lost his child 4 weeks ago in that horrible accident near Boston. He and his wife are on sabbtical for a while to lay in God’s embrace. I think they are in the mountains right now. His wife, Rachel, is expecting twins in Feb and in the natural there are some problems so ya’ll please keep them lifted up to the Father with us. I am so proud of you, Jamie , for staying true to your call. Jamie. Dude. Very nice. I sampled all the songs and they sound really good! Nice job! I like the two new songs (I think) 11 and 13? Congrats on taking the next step! I’m excited to see where God takes all of this. Keep me updated!